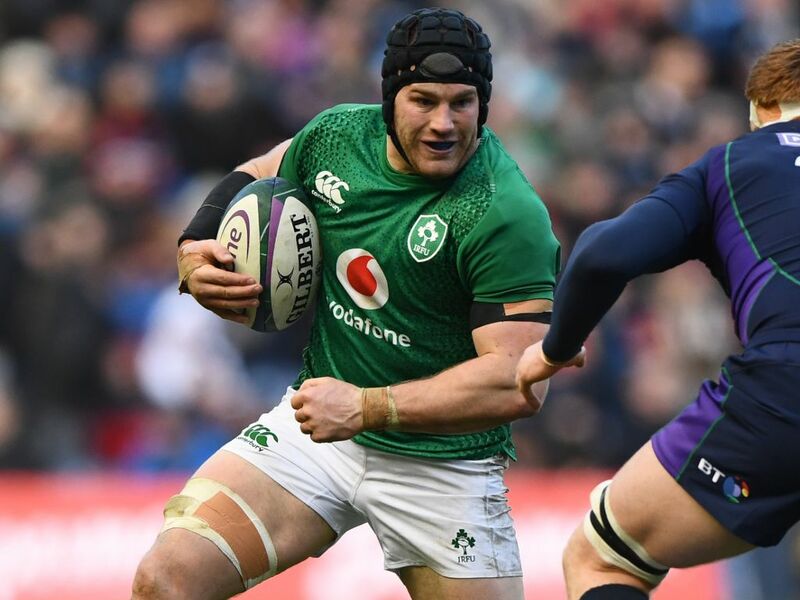 London Irish have announced the signing of Ireland international and British & Irish Lion, Sean O’Brien, who will join the club in December. 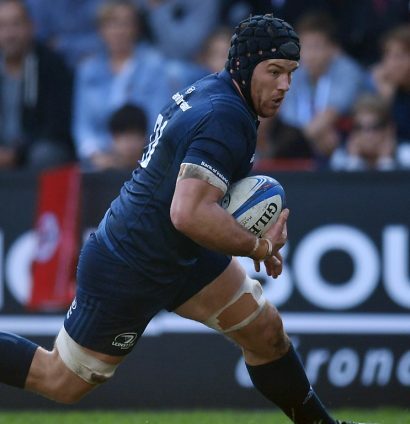 The 31-year-old is regarded as one of the finest back-row players in Europe and will bring a wealth of experience and expertise with him when he arrives at Hazelwood later in the year. At club level O’Brien has been a stalwart of the Leinster squad for a decade, involved in four winning Champions Cup campaigns and two more victorious PRO14 finals among his 100-plus appearances for the province.